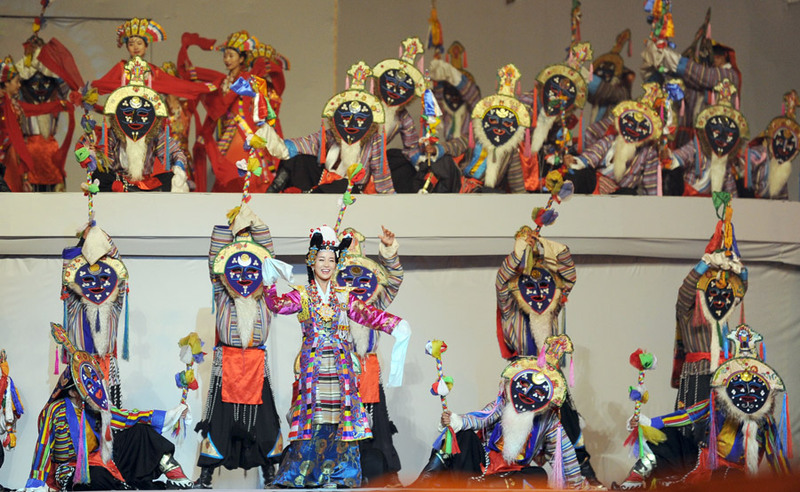 The event was hosted by the ministries of Culture and Tourism with the government of Tibet, and it was held in Lhasa and the region's eastern Nyingchi city. Activities during the five-day event included the opening ceremony, project signing, an information session of scientific expeditions, a photograph exhibition, and summits on culture, tourism and the economy. Since the gala was first held in 2015, it has played a key role in showcasing the region's unique cultures and tourism resources to the rest of the world, and it has helped investors pour money in the region. According to the latest official statistics, the recently concluded expo invited 1,579 distinguished guests, including 256 foreign guests and 300 journalists worldwide. Exhibitions and shows are major bright spots of the event. 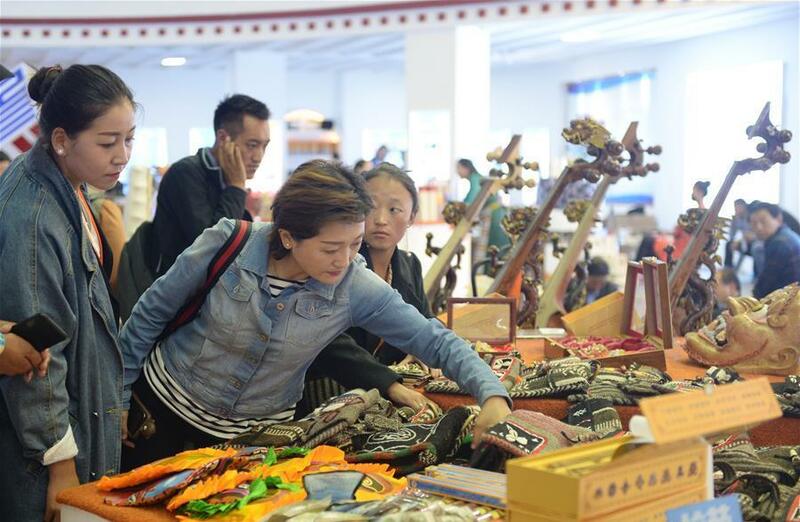 There were 578 booths at the Tibet Exhibition Center, and 196 foreign merchants from five countries and the South American World Trade Center involved in the sales exhibition, according to the regional government. Zhuang Yan, the deputy Party secretary of the region, said the exhibition galleries displayed more than 100 kinds of 3,000 products, and the turnover was expected to reach 40 million yuan ($6 million) during the period. 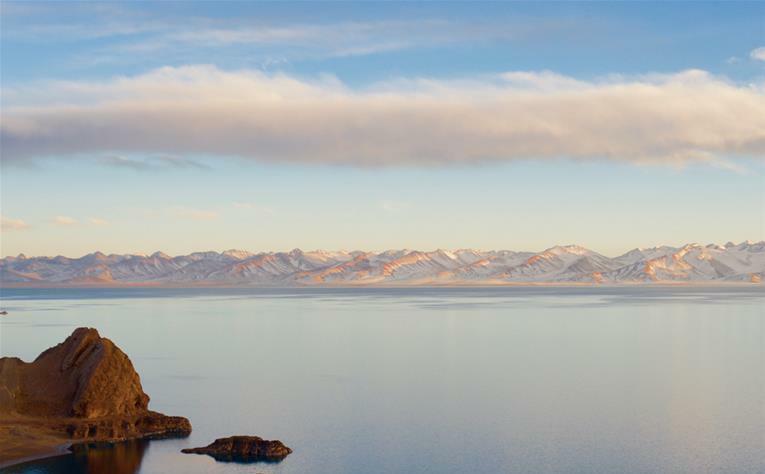 "The information session of the second Qinghai-Tibet scientific expedition held joint discussion on the plateau's high quality development," Zhuang said. The investment promotion project signing activity was another major part of the expo, with 108 projects signed, and investment that hit 54 billion yuan. The signed projects include 24 plateau biological projects, 17 featured tourism projects, 20 green industrial projects, 12 clean energy projects and 17 modern services projects. Another key event was the poverty alleviation aid signing ceremony. 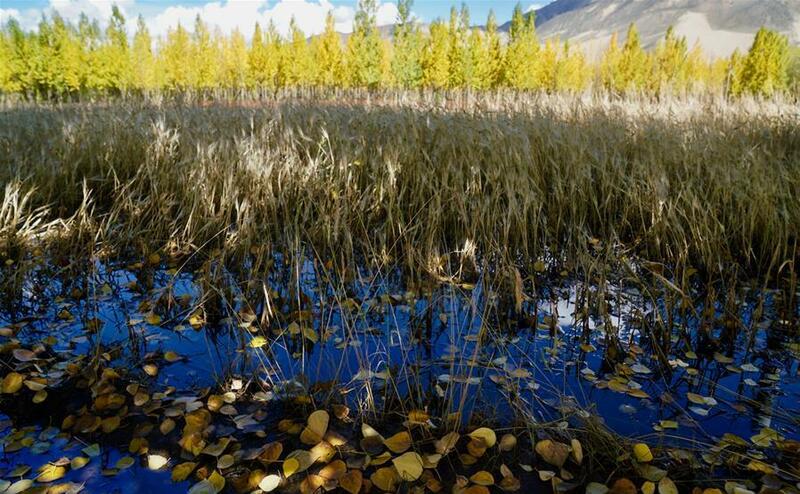 A number of Chinese key enterprises have invested in Tibet to help its poverty-stricken people. "These enterprises have promised to invest more than 16 billion yuan in the region, and the All-China Federation of Industry and Commerce made a donation of 100 million yuan and 200 medical devices to the region," Zhuang said. 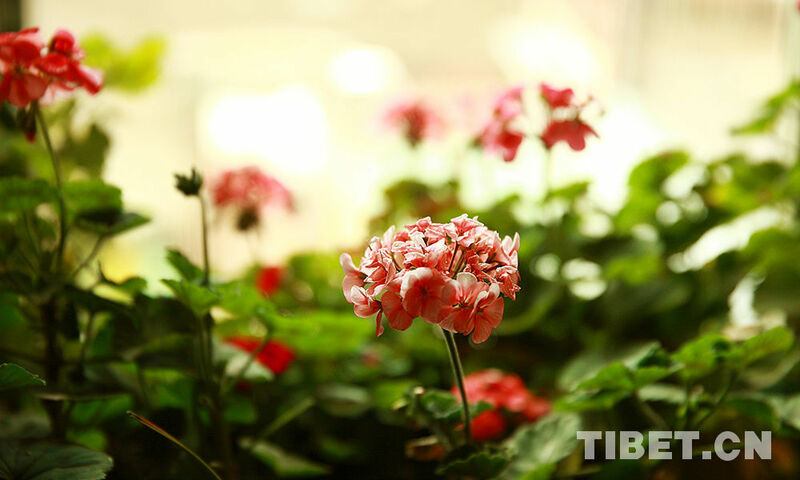 Ngapo Jinyon, chairman of the Tibet Federation of Industry and Commerce, said the key projects signed during the expo are categorized mainly among tourism, green industry, modern services and border trade. "From the signed investment entities of central enterprises, state-owned enterprises, and private enterprises, the number of private enterprises hit 81, which accounted the 75 percent of all projects," Ngapo Jinyon said. This the first time the expo's location was extended to the region's second city. 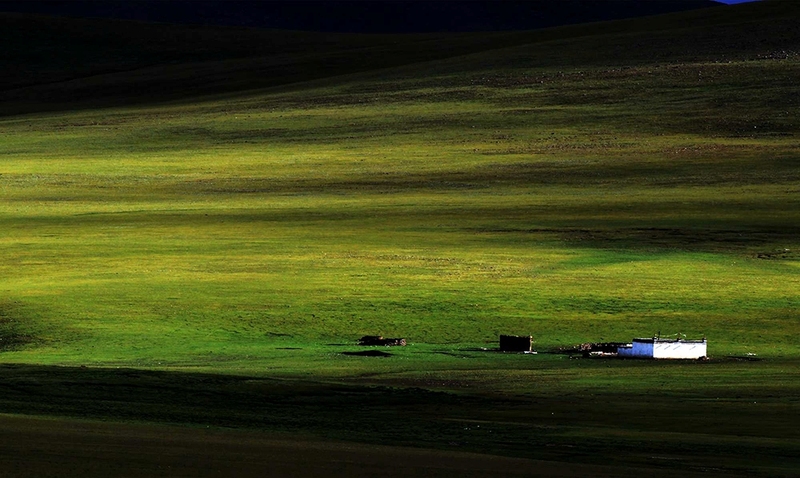 Qi Zhala, chairman of the regional government, said it was an example of the region's key measure of turning the whole region into a tourism destination. "Not only in Lhasa, next, we want all the cities and prefectures of the region to benefit from the international expo," Qi said. "Extending the expo location to Nyingchi has laid a solid foundation of expanding the event into the region's other places in the near future."